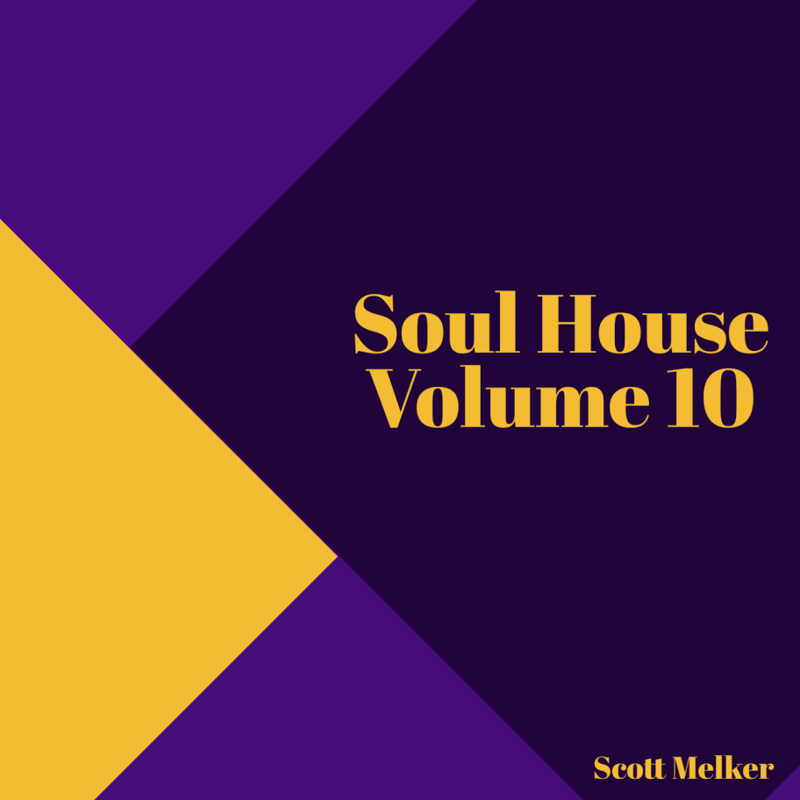 Soul House Volume 10 is live on BrooklynRadio.com. Check out the track list below, and enjoy! GET IT RIGHT HERE!